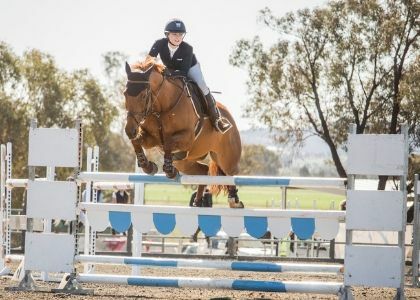 With five horses aboard the Peppertree Arcadia truck, the Peppertree Arcadia showjumping team headed to the NSW Country Showjumping Championships over the October long weekend. 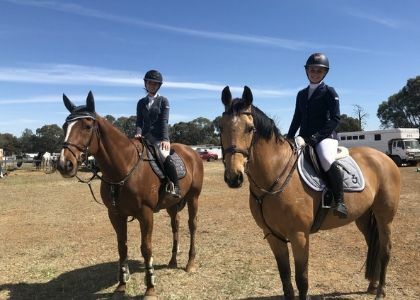 The journey was long but well worth it with the team putting in an outstanding effort, completing beautiful rounds and collecting a number of placings! 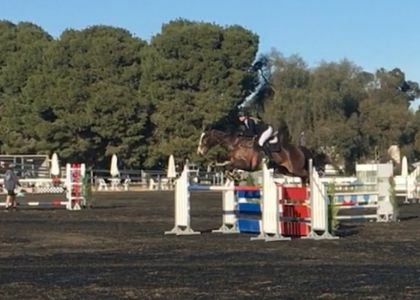 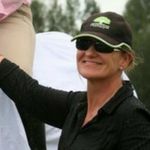 Finally, Tess McInerney – aboard Alpha Centauri and Warraleigh Park Cortez – jumped superbly with Cortez placing 6th in a Young Rider qualifier, and Alpha Centauri placing 6th in the Young Rider Final on Sunday. 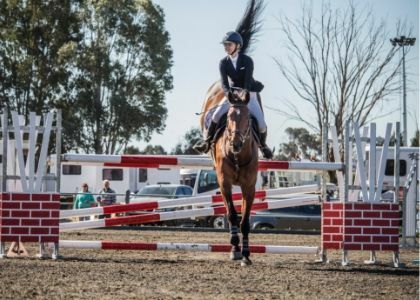 We’re looking forward to a brilliant time at the upcoming NSW State Titles in Canberra from October 10-14, 2018!